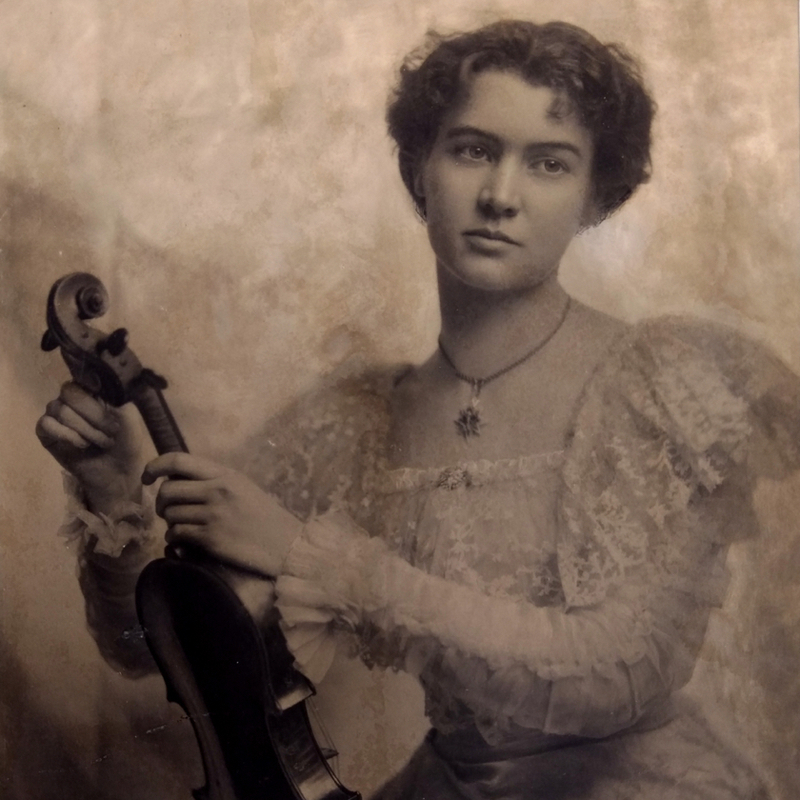 Korean-born violinist who studied violin making in Mittenwald and moved to the USA in 1970, working for the Kenneth Warren firm. 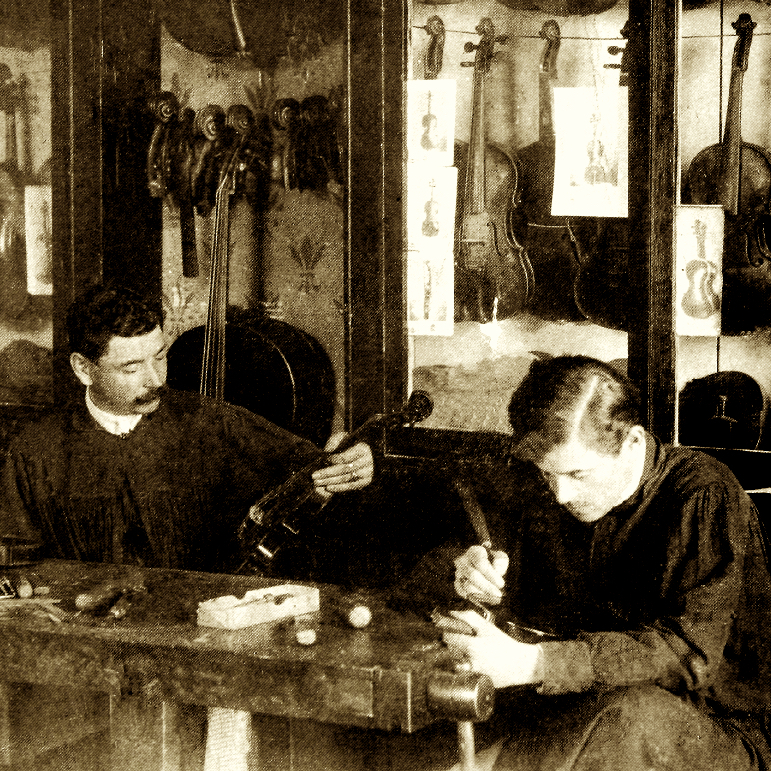 Co-founder of the Chicago School of Violin Making (originally the Kenneth Warren and Son School) and since 2003 its Director-Emeritus. Output of over 300 instruments. 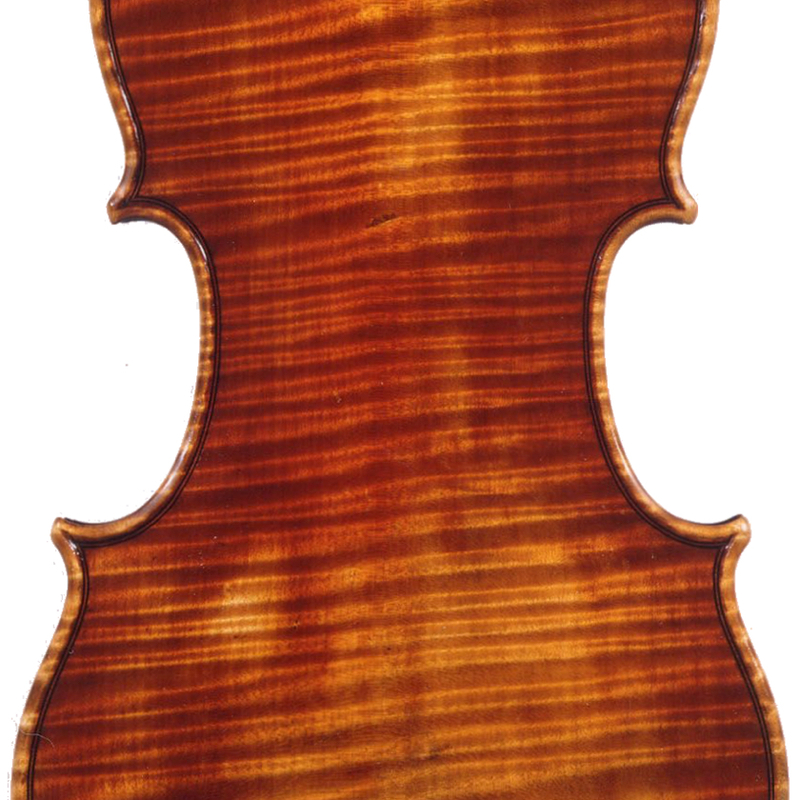 - The auction record for this maker is $10,350 in Oct 2006, for a violin.